Do you have a burning desire to run your own business, but don’t know where to start? Although managing your own business is often a “learn-as-you-go” process, the smarter your decisions are earlier on, the better chances your business has at success. 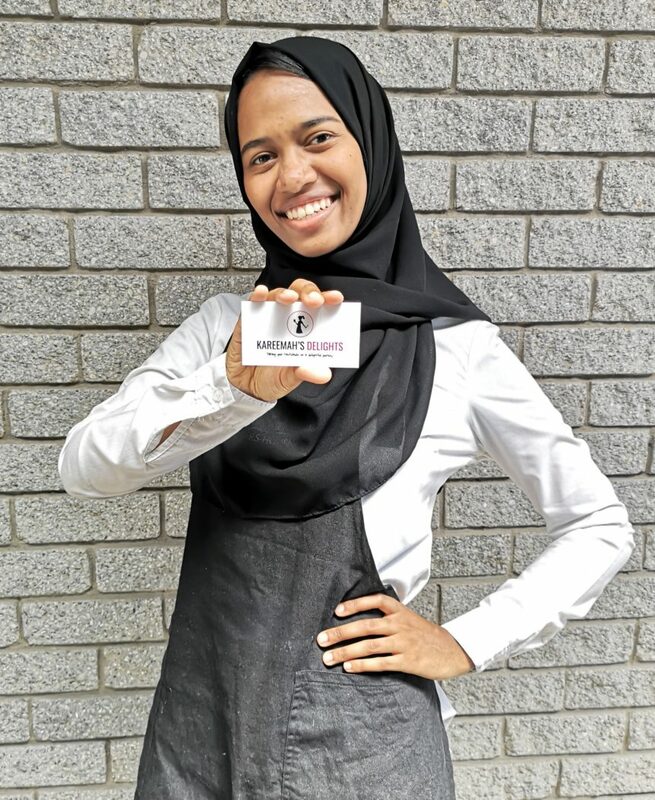 Kareemah Abrahams, 2019 TSIBA Graduate & Owner of Kaaremah’s Delights, knew exactly she wanted to achieve when she started her Bachelor of Business Administration at TSIBA in 2015. 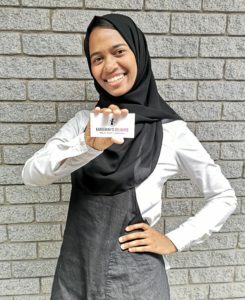 Throughout the degree, she incubated her bakery idea and registered it in December 2018.We asked her to share 3 important lessons she learnt when deciding to go ahead with her start-up. Where do your capabilities and interests lie? How much time and money are you willing to risk in order to create your startup? What are you willing to do to be successful? Once this is clear, your planning can become more concise and suited to your needs and desires. To be successful, keep your business in line with your personal goals and resources. Oftentimes our passion overrides us into assuming that our product or service will succeed within the marketplace. It is extremely important to research whether there is a demand for your business within the market, before investing too much time and money into the start-up. Speak to real prospective customers to identify their interest in your product or service, and how much they are willing to pay for it. You might not need an elaborate business plan if you are not going to seek funding from investors or put a huge sum of money into your business, however, you still need to plan. The plan should at least specify your goal and should include a framework of how you will get there. Keep in mind that your plan might change over time as you learn more about customers, competitors and as changes occur within the market, however, it will still help you stay focused and steer you into the direction you intend to go. Follow Kareemah’s Delights on Instagram @kareemahsdelights.